The eCommerce market is huge. In 2015, there were around 12 million eCommerce stores on the Internet. Unfortunately, the number of successful eCommerce stores is much lower. So, why do eCommerce start-ups fail? Social media plays a big role in the success of your eCommerce store. Social media also helps smaller brands fight the big giants in their industry or niche. When an eCommerce entrepreneur who is just starting out doesn’t have a social media strategy, their chances of start-up failure are greatly increased. New eCommerce entrepreneurs are full of enthusiasm to convert their store idea into a profitable online business. Since these entrepreneurs are highly enthusiastic to see their eCommerce site go live, they often rush to the mainstream social platforms. 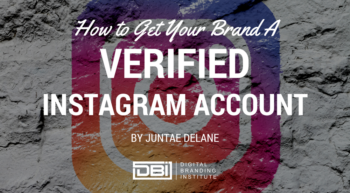 While believing simply having a strong presence on major social networks like Facebook, Pinterest, Twitter and Instagram is sufficient, you can miss out on untapped potential. 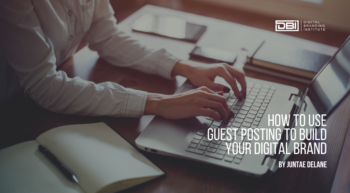 There is no denying it is a good practice to have a presence on these popular social media giants, but they may not be enough. 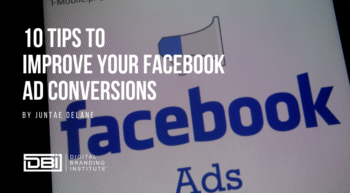 Leveraging relevant niche social platforms can effectively help you reach your target audience and build brand awareness in these tight-knit communities. For instance, an online store for kids clothing or kids products must consider having a presence on a niche social platform like CafeMom which is a community with over 1 million moms. Another mistake made by eCommerce entrepreneurs is neglecting to integrate social media with their online storefront. Having a presence on relevant social channels and interacting with your target audience regularly on these channels is only one part of your social strategy puzzle. Today it is vital for businesses to optimize their eCommerce site for social sharing by adding social buttons. Social sharing buttons on product pages encourage customers to share products they like or are planning to purchase with their own personal network of friends and family. 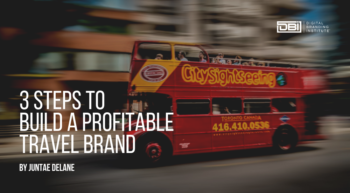 This will enable you to drive brand awareness, boost social followers and ultimately grow sales. You can take a cue from Sporting Life – a Canadian retailer offering fashion and sports equipment when adding buttons to your site. They have added social buttons tactfully on their product pages. There is often a common tendency of eCommerce owners with small budgets to rely solely on social channels for marketing. The main reason being- it is free and easy. However, this is a mistake that may badly affect sales and profit. Smart eCommerce entrepreneurs know that success is better achieved with multichannel marketing. Any eCommerce store must have a well-rounded marketing plan that covers various bases like PPC ads, email marketing, and content marketing to name a few. Define your strategy and set clear objectives. Monitor and analyze all these channels to determine which are working for your online store. Apart from digital marketing, eCommerce start-ups can also benefit from marketing through traditional mediums by taking their business offline if feasible– having a booth at a flea market or engaging with local business networks, via print ads or by distributing flyers can be effective. E-commerce entrepreneurs must create a social plan that helps them strengthen their sales funnel. 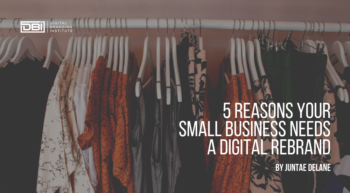 By avoiding these 3 mistakes, aspiring eCommerce entrepreneurs can be on track to create a successful digital marketing plan that will not only attract more visitors but also generate more sales. Any other key mistakes to avoid? Let me know in the comments. Kim Smith is a Content Consultant at GoodFirms, a US based research firm. She's been journeying through the world of content marketing for more than 4 years. Her experience spans mobile apps, start-ups and social media.